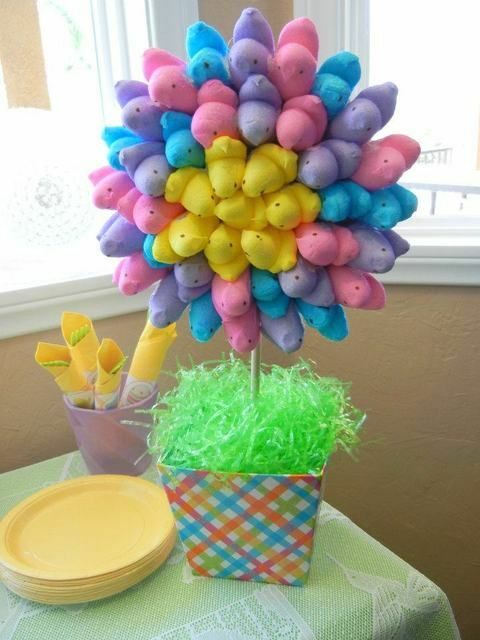 Do you have Fiber Fever or Derby Fever? We have both! 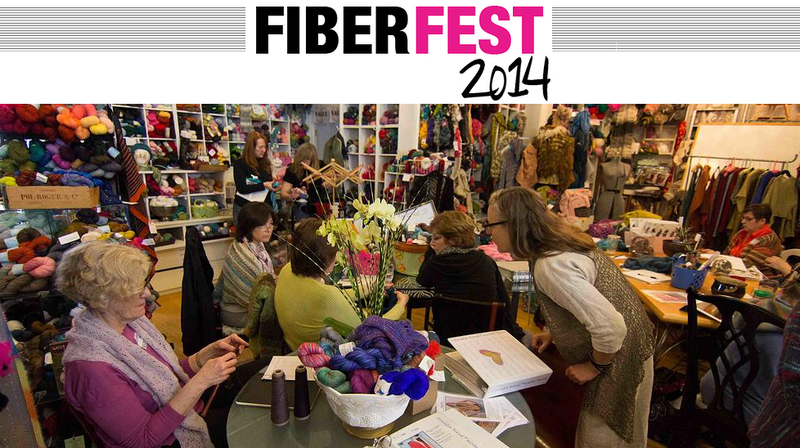 First, we are pleased to have sponsored the StevenBe FiberFest in Minneapolis, MN! 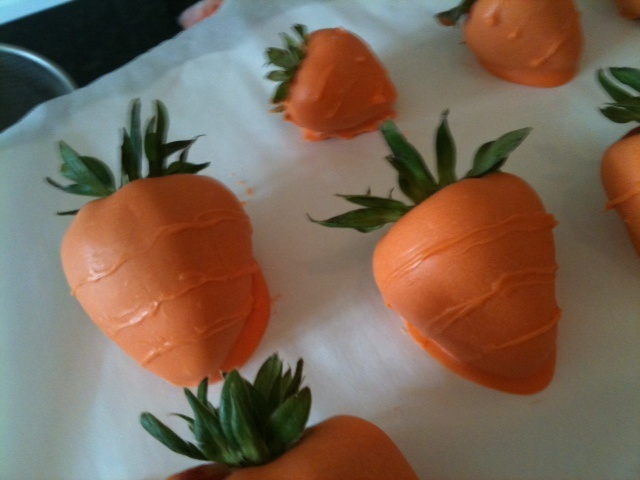 If you were one of the lucky attendees, we hope you enjoy the full-size bottles of Wrapture in the VIP gift bags! There were some incredible teachers lined up for this 5-day fiber extravaganza which ended on Monday, April 28 – click here to see photos from this weekend on the StevenBe Facebook page! We’re also looking forward to sponsoring the 140th Kentucky Derby on Saturday, May 3! For the second year in a row, Eucalan will have the privilege to gift in the VIP lounge during this iconic event. 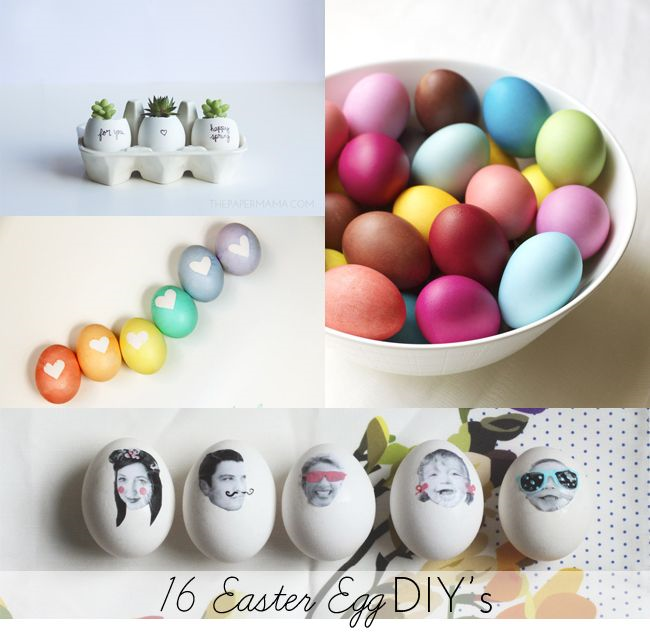 We’ve been collecting our favourite Derby inspirations over on Pinterest! 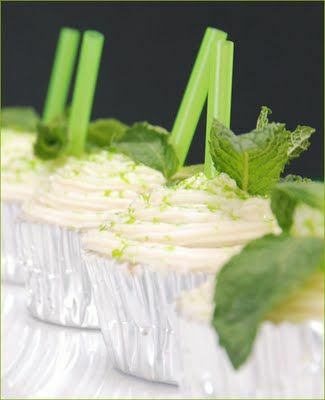 Mint Juleps are a must for any Derby Party, but we like this twist on the tradition: Mint Julep Cupcakes! 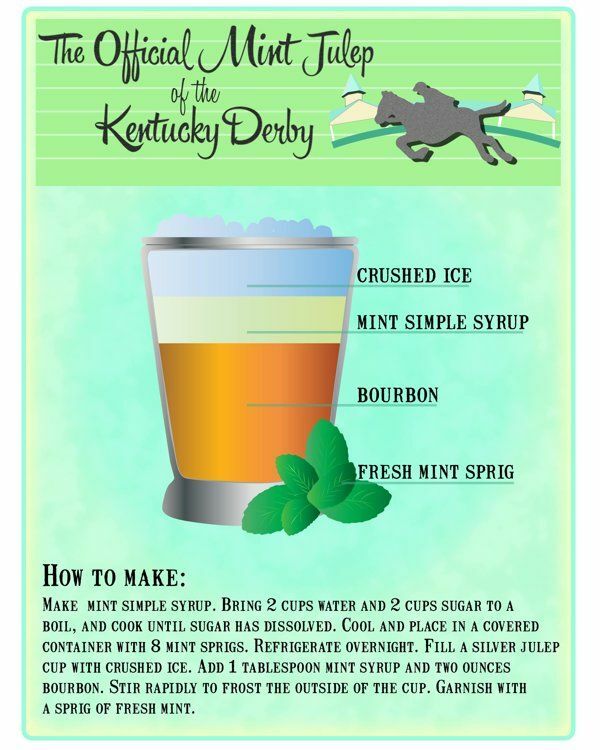 You can find more inspirations here on our Derby-themed Pinterest board! Last but not least: we’ve been meme’d! 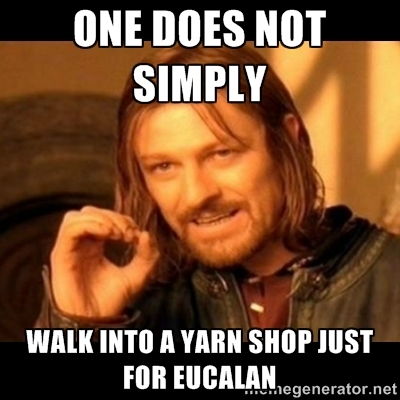 We were excited to spot Eucalan in this popular Lord of the Rings meme that’s been going around – how many of you can relate?! We don’t know who created this hilarious meme, but we thank them for sharing it! 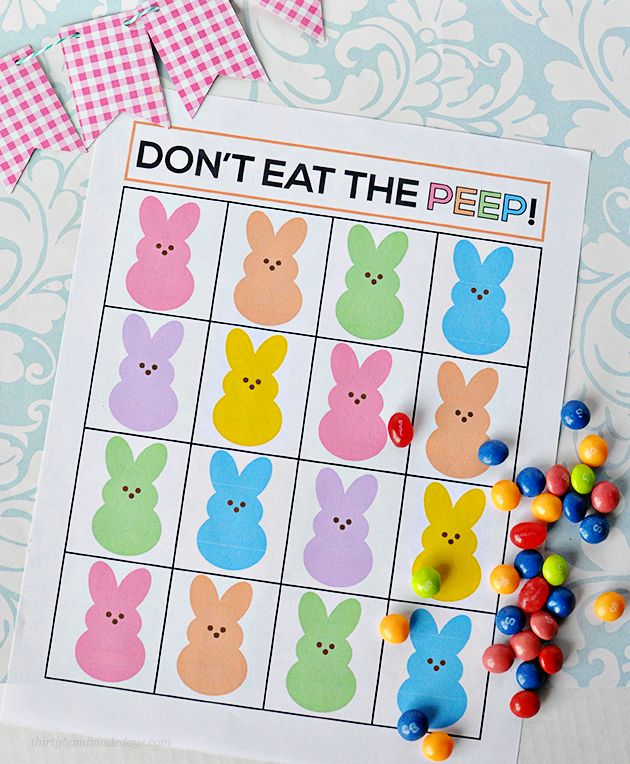 We're been seeing so many incredible ways to celebrate Easter over on pinterest lately, we just had to share some of our favourites on today's blog post! 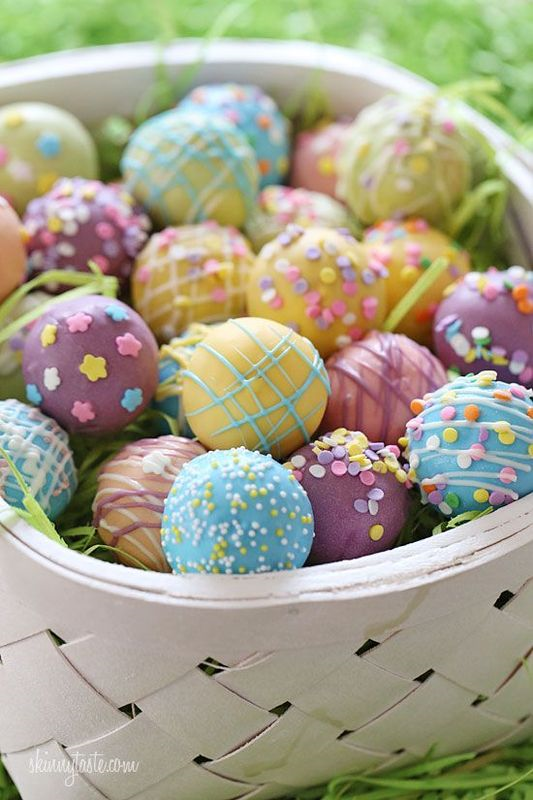 Cake balls are even cuter when they're decorated for spring and served in an Easter basket! 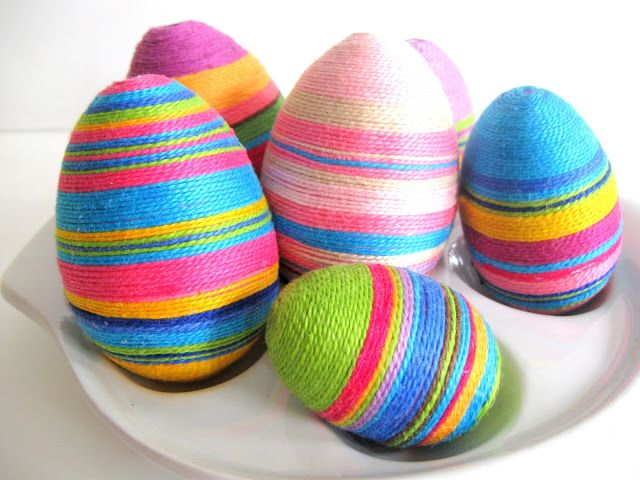 What are your favourite Easter traditions? Please share them in the comments!